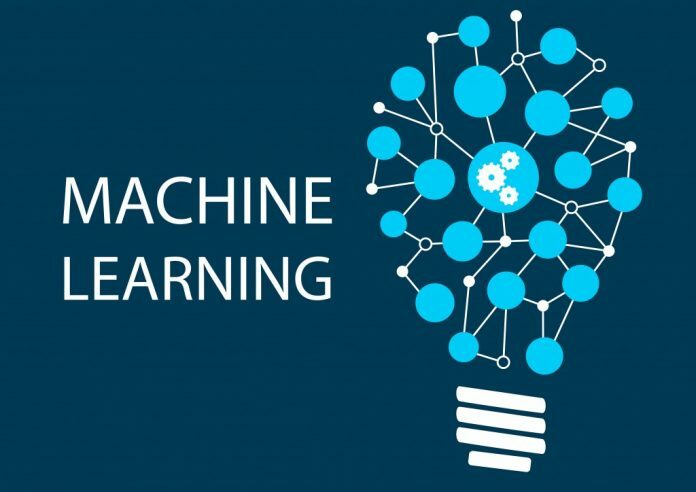 Machine Learning based on historical trend of events machine learns what will be the next action and guides with corrective path. Process Mining helps organizations to discover and visualize all business processes across the enterprise and its efficient algorithms can analyze vast amounts of data in real-time, contributing to an end-to-end operational intelligence platform. Natural language processing (NLP) is the processing of human language by a computer program. 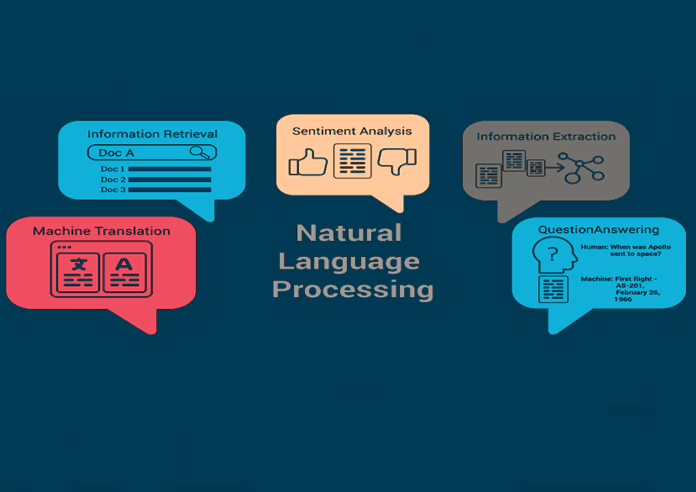 NLP includes text translation, sentiment analysis, Pattern recognition and speech recognition. 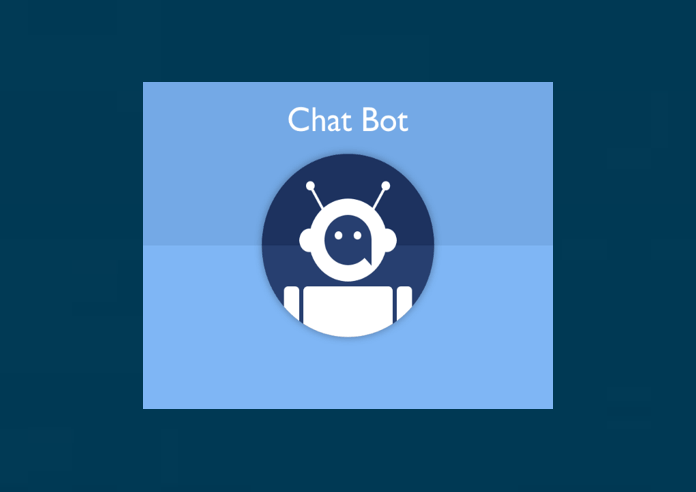 Chatbots can be thought of as the spokesperson for AI. 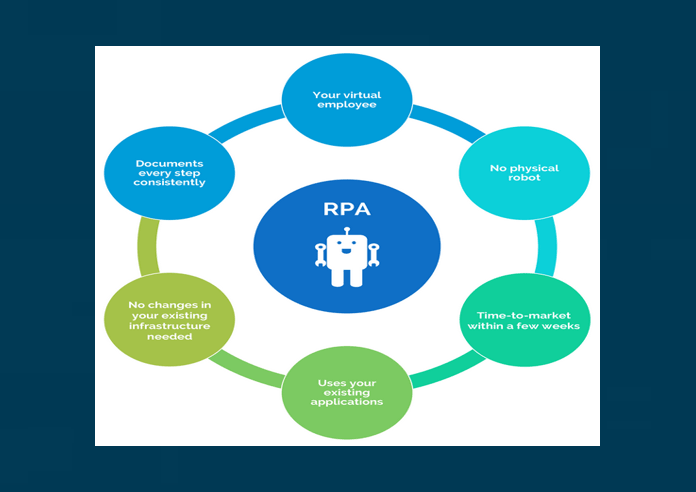 It's an accessible form of AI that is commonly put to use in businesses across sales and service departments and in the consumer app and device market. Schedule a tailor made demo!